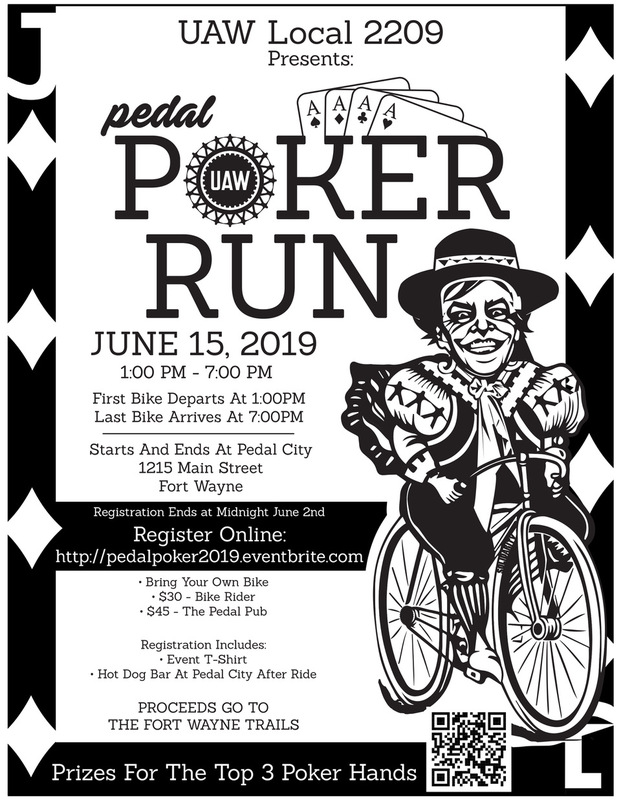 Fort Wayne Trails, Inc. is a 501(c)(3) non-profit organization. 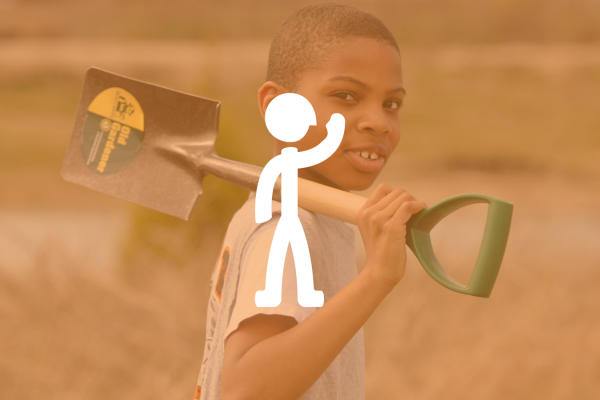 Our mission is to act as a community partner and advocate with local municipalities in the development of a connected, multi-purpose trail system in Allen County, Indiana. Fort Wayne Trails, Inc. was organized in 2011 as a merger of three local trails groups. The Rivergreenway Consortium was organized in the 1970s, and worked with the city to develop the trails along our local rivers. Aboite New Trails began in the early 2000s as a response to the lack of pedestrian and bicycle facilities in the southwest suburban area of our county. Northwest Allen Trails also began during this time, with a focus on areas north and northwest of downtown Fort Wayne. 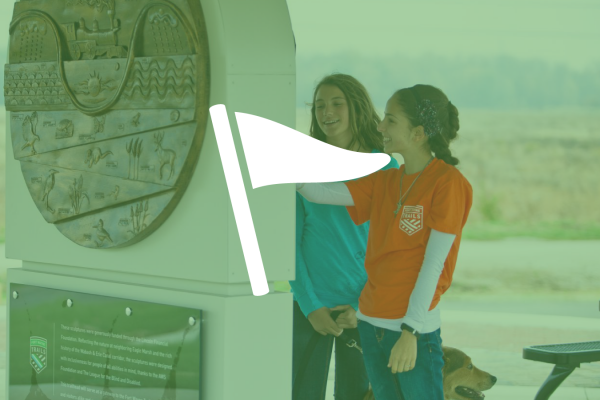 Since 2011 Fort Wayne Trails, Inc., has worked to complete their visions, and to work with municipal and community partners to further develop a system that connects our communities to each other.